“Tata Value Homes”! This whole name comprises of 3 words that define a brand, integrity and everyone’s dream. A subset of Tata Housing Development Company Limited, the developers is a renowned name in the real estate sector. Aiming at providing value homes, the developers in association with Lotus Greens have come up with Destination 150 in Noida Sector 150. This project is a ravishing beauty of luxury which is held in the greenest sector of the city. Away from the hustle, the 2 and 3 BHK apartments of the project promises to deliver an innovative living space to its residents. This live enriching project covers a vast amount of area reaching up to 20 acres. Destination 150 is not just a mere space but a fully fledged innovated living that comes decorated with smart living standards. 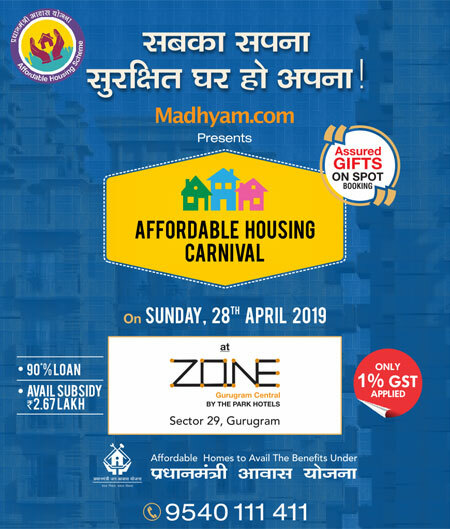 Also, the developers have made it possible for the residents that the residents of the project remain in quick touch with all the neighboring sectors as well as the other major cities like Greater Noida, Delhi and Ghaziabad. This connectivity comes facilitated with the presence of two major E-ways that run near to this sector. 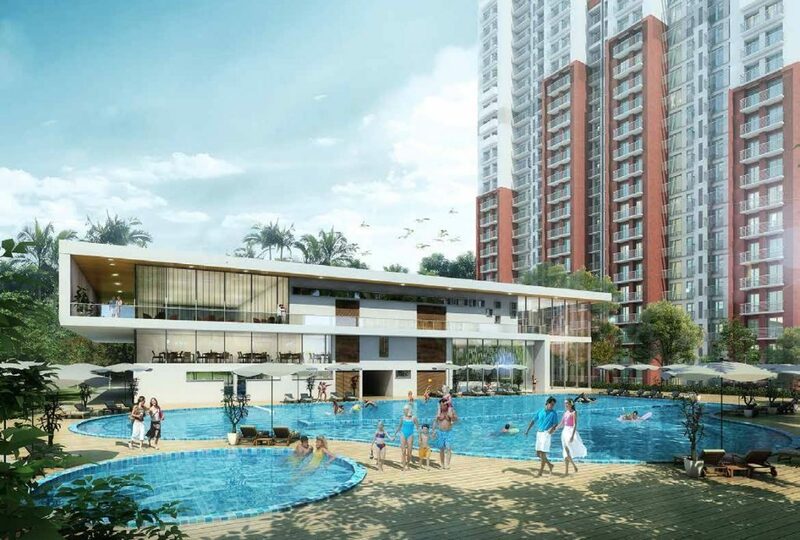 To understand the value served by the developers of Destination 150 Noida, it can be concluded from the smiles of 12,000 happy families who are residing in the projects developed by them in all over the nation. Moreover, Tata Value Homes Destination 150also marks a grand entry in Noida city. Therefore, if you are looking for valued luxury then undoubtedly, this is the project.